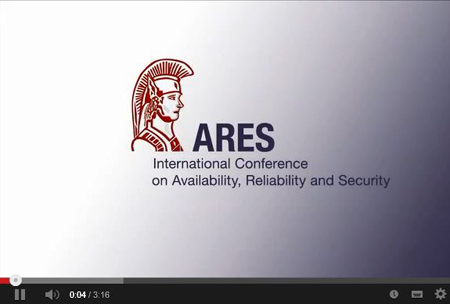 This year we have planned a truly diverse social program for ARES and CD-ARES 2016. We hope to see you all there! Our Welcome Reception will take place in a rustic setting at the Zistelalm, which is located on the mountain outside of the city. You will get the possibilty to try typical Austrian dishes such as “Kasnocken” served in big pans. We are happy to announce that Dr. Pallauf, president of Salzburg´s state parliament, will give a speech during the welcome reception. Buses will take us from the university to the Zistelalm and later back to the city (the restaurant is not located in the city center). Our Conference Dinner – a highlight at ARES 2016 – will take place high above the roofs of Salzburg in the high-class restaurant M32. The restaurant is located at the “Mönchsberg”, one of the five mountains in the city of Salzburg. Buses will take us from the university to the city, there won’t be a transfer back to the university (the restaurant is located in the city center). A guided tour through the old town of Salzburg. Discover the well-know sights of the city such as the house where Mozart was born, the Old Market and the Salzburg Festival houses. 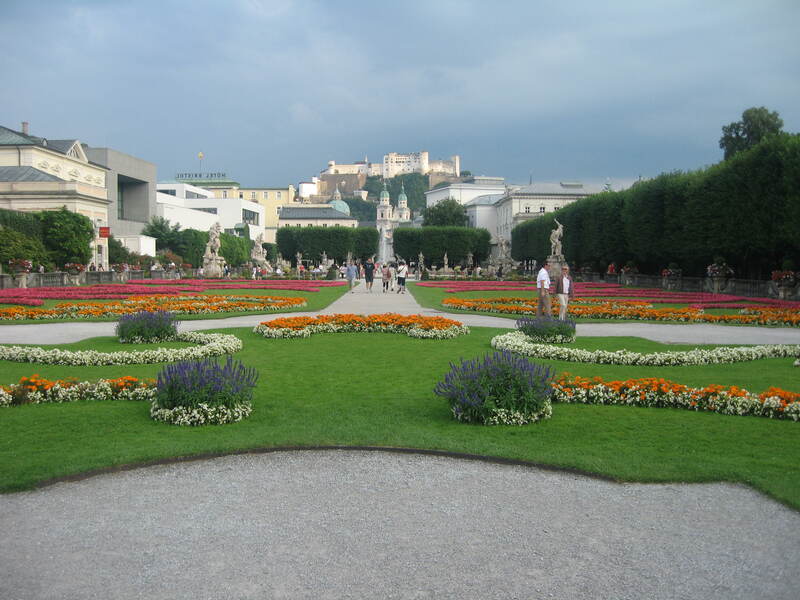 Enjoy stories about the filming of “Sound of Music” while strolling through the Mirabell Garden. Buses will take us from the university to the city, you will have the possibility to store your belongings in the bus during the tour. The tour will end at the bus station. For all of our ARES 2016 participants who want to enjoy Salzburg and its surroundings a day more we will organize two different excursions, which will take place on Saturday, August 3, 2016. 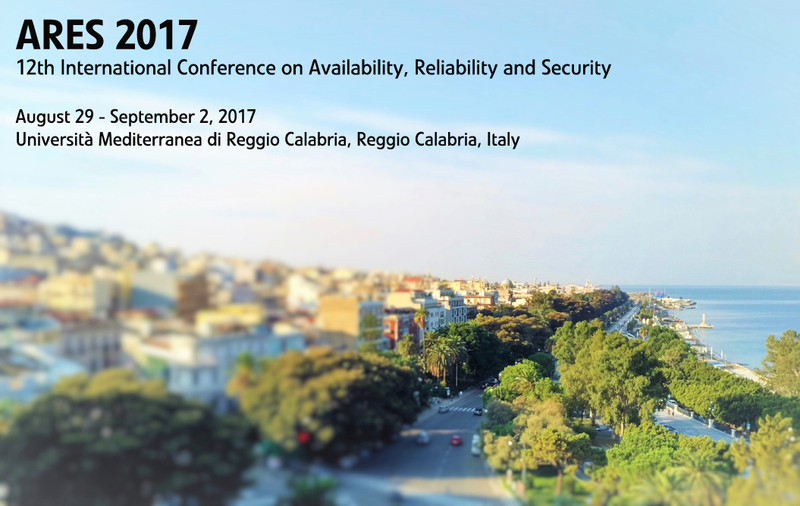 The price of the excursion is not included in the conference fee and has to be paid in advance through an online registration tool, which will be provided soon. The prices include no handling fee or any additional fee for the organizers, we are “just” collecting the money in order to organize the day-trip. With at least 10 registered participants the excursions can be held. The registration for the Excursion/ Day Trip can be found here. This daytrip will take you from Salzburg to Hallstatt (75 minutes driving time from Salzburg). The village Hallstatt is such an unbelievably spectacular place that even the Chinese have created a copy of the ancient salt mine village. But only in the original will you discover this truly unique culture with such a history all in a breath-taking mountain setting. In Hallstatt we will have a historical village tour through Hallstatt including the famous charnel house or “Bone House” in St. Michael´s Chapel. Each year, visitors from throughout the world come to admire the unusual collection of over 600 artistically painted skulls. Many of the skulls were decorated at the end of the 18th century, but a few are from even the 20th century. After the tour you will have the possibility to have a traditional lunch at the Bräugasthof Inn. 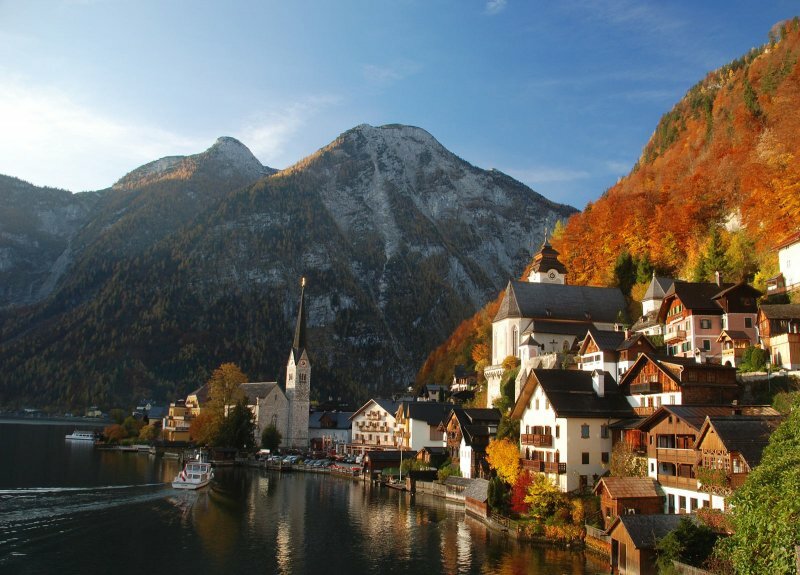 Afterwards you will take a one hour tour through the world heritage museum of Hallstatt. During an impressive travel through time, you will about the history of the salt mine village of Hallstatt from the beginning of human history to the promotion of Hallstatt region to World Heritage of Humanity. Later on you will have some free time to explore Hallstatt on your own. We will arrive back in Salzburg around 6 pm. This day-trip will take you from Salzburg to the beautiful lake “Königssee” partly located in the national park “Berchtesgaden” (75 minutes driving time from Salzburg). 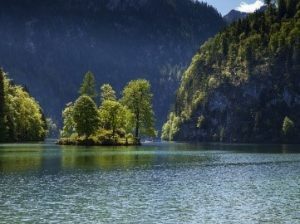 During the one hour crossing by boat from Schönau to Salet you can enjoy the lush green forests, emerald waters and – with luck – a bright blue sky. All this surrounded by a breathtakingly beautiful backdrop consisting of the impressive Watzmann and the Berchtesgaden Alps. In Salet you will have the option to enjoy a traditional lunch, where you can also try the famous smoked fish from the Königssee and you will have some free time to walk around and admire the scenery. Afterwards we will go back by boat to Schönau and drive to the salt mine Berchtesgaden (about 15 minutes away). 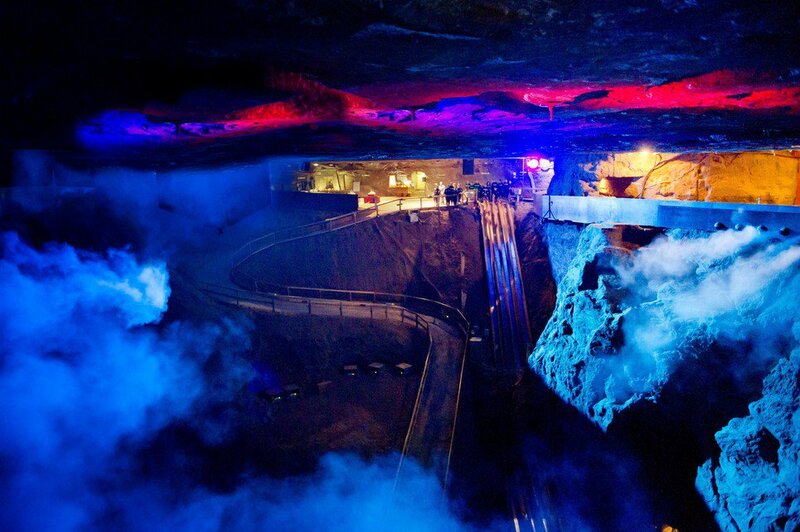 There we will have a 1,5 hour private tour through the mine before driving back to Salzburg. We will arrive in Salzburg around 6 pm. The temperature underground is constant +12 degree, whether it is summer or winter. It’s advisable to take warm clothes. You also need sturdy shoes. Attention: slip hazard! Additionally to you clothes you will get „miners ‘clothes” to protect your clothes. There are no age restrictions for children however please note, that the way underground is not suitable for baby buggies or carrying frames. Baby slings are not allowed. If you are a wheelchair user note that it is only possible to enter the salt mine if you have two grown strong companions, as the mine includes 2 slides, where you have to be lifted on the slide.